I don’t know if you’re like me, but the perfect Christmas cookie recipe is hard to find. Well, look no further. 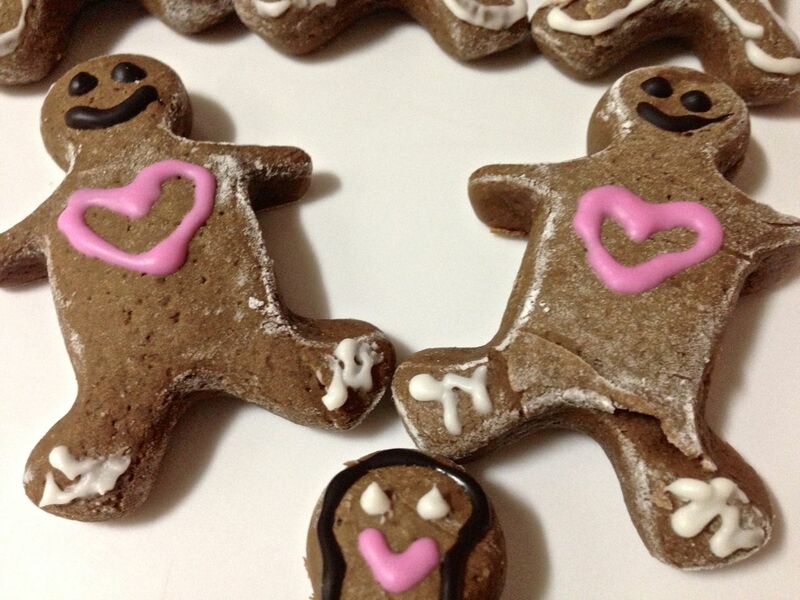 Everyone knows that gingerbread cookies are an American holiday favorite. The soft and spicy cookie is just what anyone needs for the cold holidays…especially paired with a cup of tea or hot cocoa. 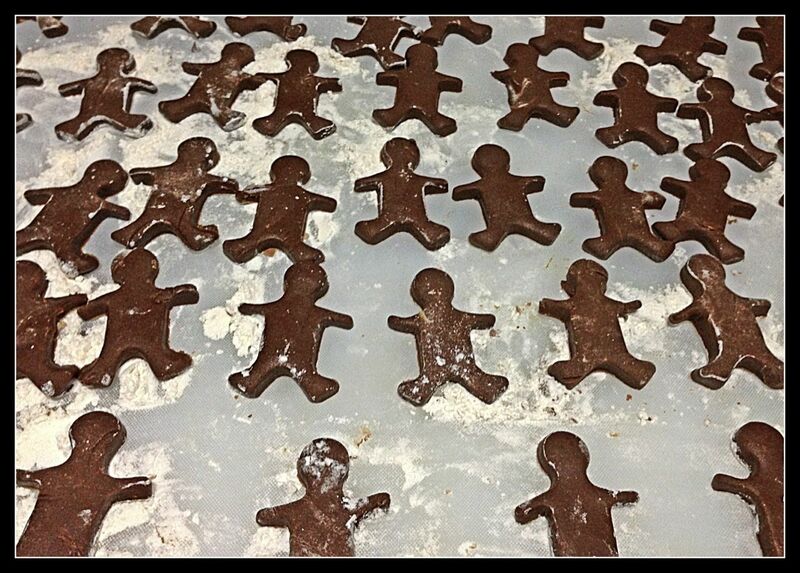 I was a bit hesitant to share my cherished gingerbread recipe, passed down to me from my Grandmother, with you at first…after all, it’s been in the family for years. But being in the holiday spirit, one cannot be greedy and selfish. 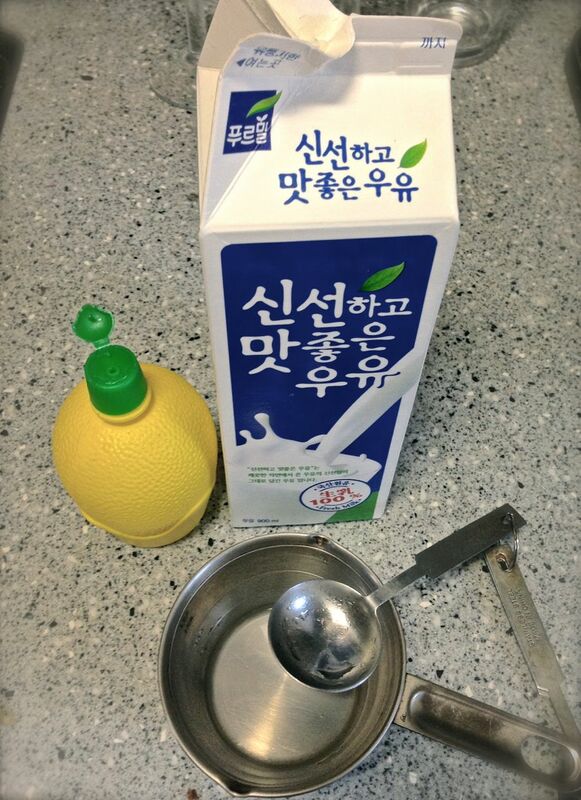 Also, this recipe is achievable from KOREA with a little help from iherb.com. If you’re in for some warm (actually these are even good frozen), soft, and all around darn good cookies…give these a try. 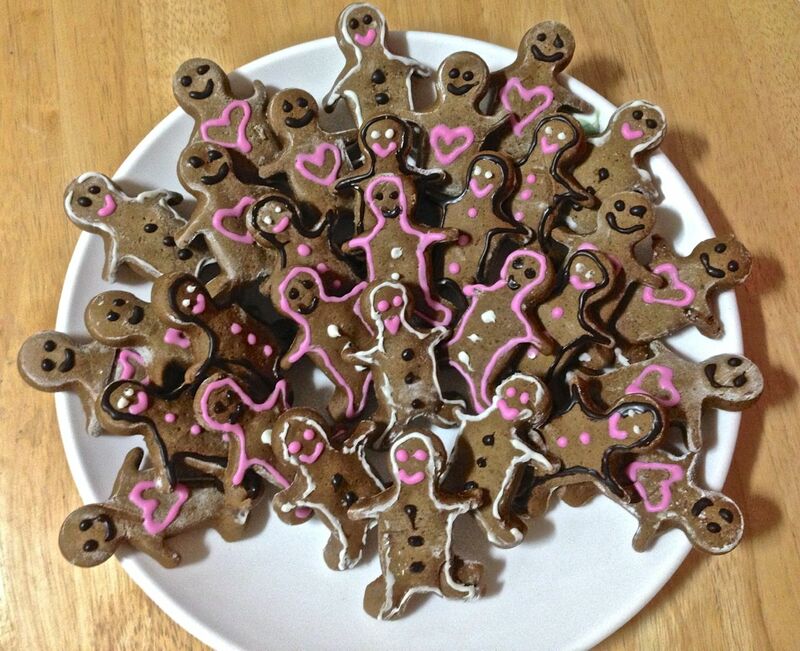 Be careful, the batch makes a ton, so you’ll be sharing and spreading the holiday cheer sooner than you think! Step Two: Stir together (1 c.) shortening and (1 c.) sugar until thoroughly stirred and fluffy (The picture below has a little ways to go). Step Three: Add (1 c.) molasses, the buttermilk (or your milk mixture), (4 tsp.) baking soda, (1/2 tsp.) salt, (2 tsp.) cinnamon, (2 tsp.) ginger, and (1/2 tsp.) ground cloves. Stir until everything is mixed in completely. 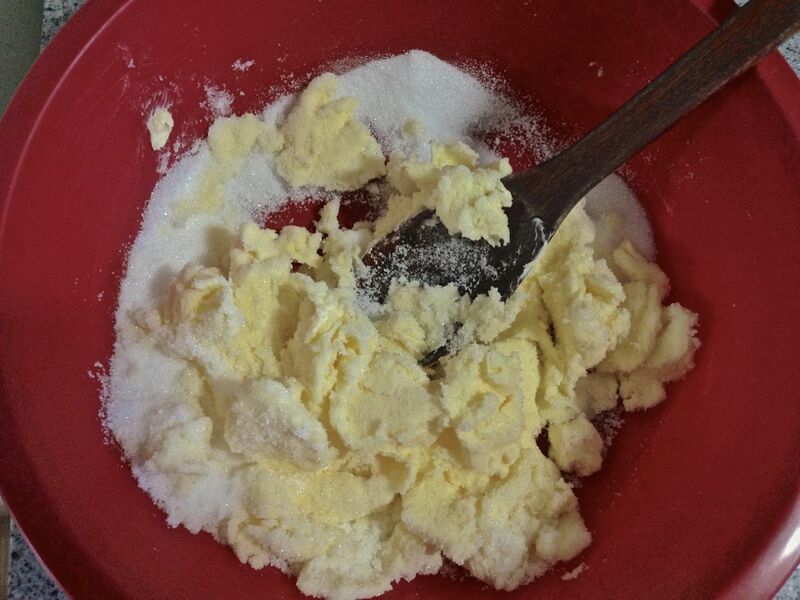 Step Four: Add your (5 c.) of flour gradually, until your dough becomes firm enough to handle. 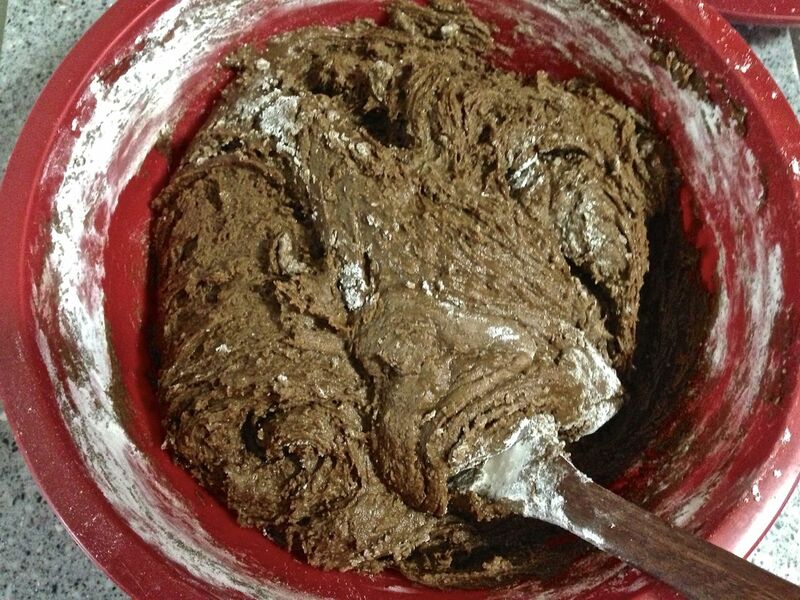 If your dough is still sticky, work in some more flour until you can roll it. Step Five: Roll dough on a floured surface, keeping the dough at about 1/2 inch thickness. 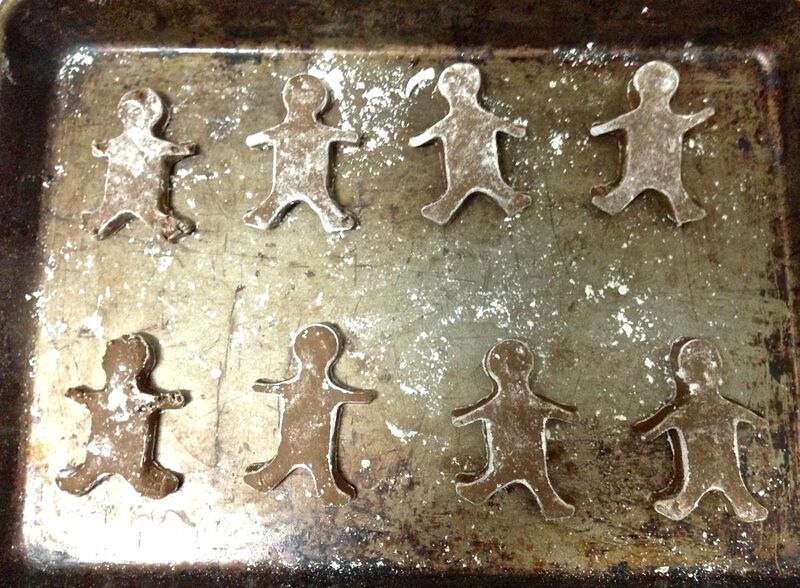 Cut out shapes using your favorite cookie cutters and place on a slightly floured cookie sheet (the gingerbread man cutter I have this year is SIGNIFICANTLY smaller than the ones in the States! Sad day). It is at this step that you can add any decorations you’d like…my favorite back home is those little cinnamon candies! 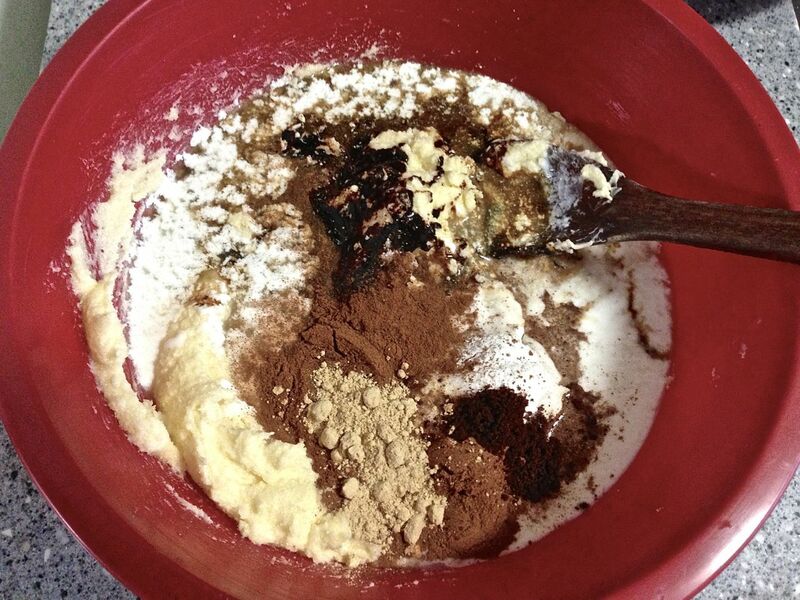 Add sprinkles, coconut, chocolate chips…go crazy! 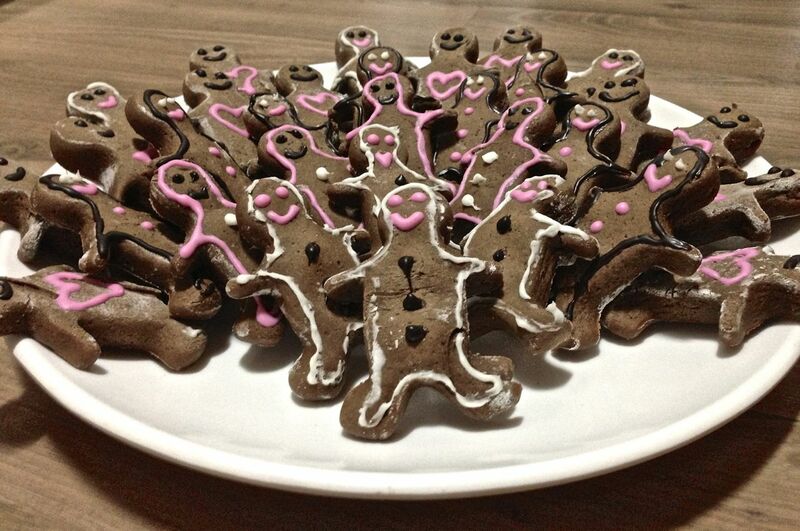 Unfortunately here in Korea any sort of cookie/cake decorations are scarce…and I opted for meltable chocolate after they were finished baking and cooled. Step Six: Bake at 350 F (or 180 C) for 8-10 minutes. DO NOT wait for the color to change, because once it does they’ll be burnt. How do you know they’re done? They will still feel slightly soft on the top, but not doughy. After my cookies were done cooking this afternoon I waited for them to cool and added some cheery decor using melting chocolate. Unfortunately the colors only came in brown, pink, and white. 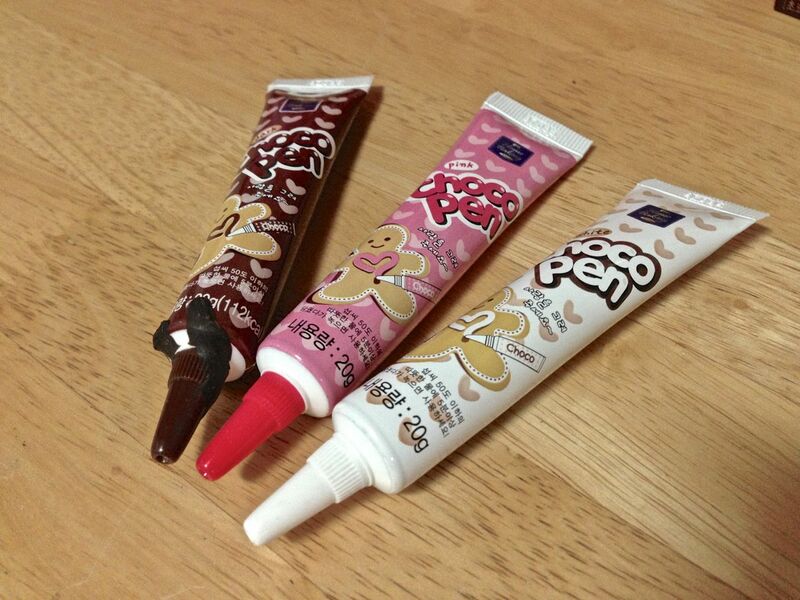 If I knew where to find some food coloring I would have turned the pink to red, and the white to green. Oh well. Alright! 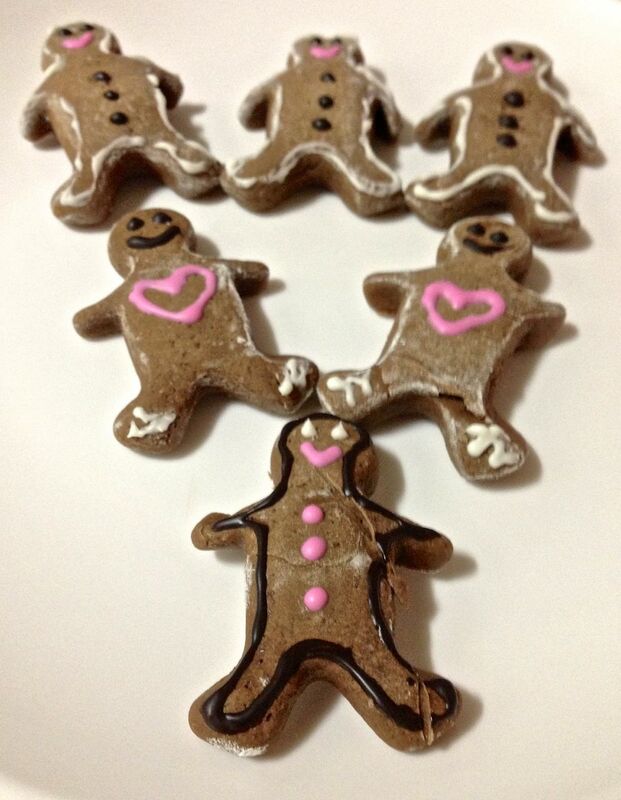 There you have it…the best gingerbread cookie recipe out there. Don’t believe me? Try it for yourself and let me know what you think!